Brunswick County Builders NC in Southport, Oak Island and St. James areas. C.L. 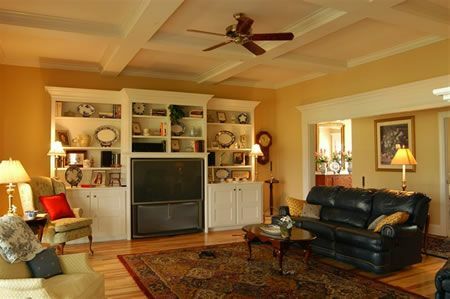 Smith Construction, Inc is a Brunswick County custom home building company located in Southport, NC. We have been building in the area communities for over 15 years earning a very solid reputation for our attention to detail, energy efficiency, and and overall customer satisfaction.